It’s got to that time of year when more practical (or rather more enclosed) shoes need to be worn. 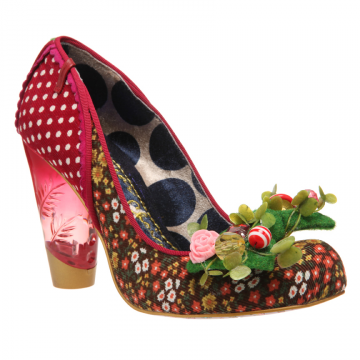 It has now got far too cold to wear my favourite Miss L Fire carnivale shoes and ballet pumps all the time! These also come in black. Great height for all day wear! Completely mental but very cool! 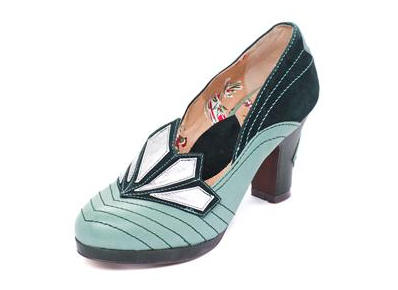 Art deco inspired shoes. 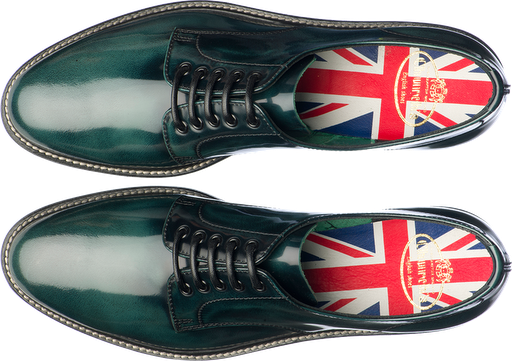 I pretty much want every pair of shoes in Miss L Fire’s autumn winter collection. These though are pretty sensational. « NEW vintage dress love!! !